Ray, Collateral, and Django Unchained star Jamie Foxx has entered into negotiations to star in The Happytime Murders, an R-rated dark comedy puppet noir movie from The Jim Henson Company and STX Entertainment. 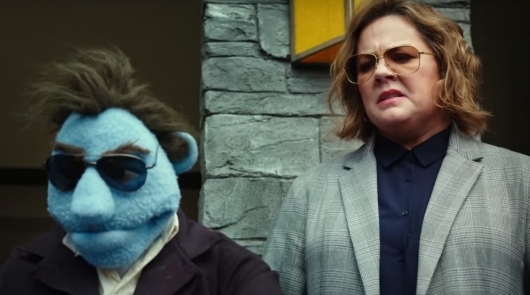 The movie, which has been in development for the better part of a decade now, will follow a pair of detectives attempting to solve the mysterious murders of the puppet stars of a popular TV show. It will be directed by Brian Henson, the chairman of The Jim Henson Co. and son of the legendary Jim Henson himself. You can read a better description of the movie below.